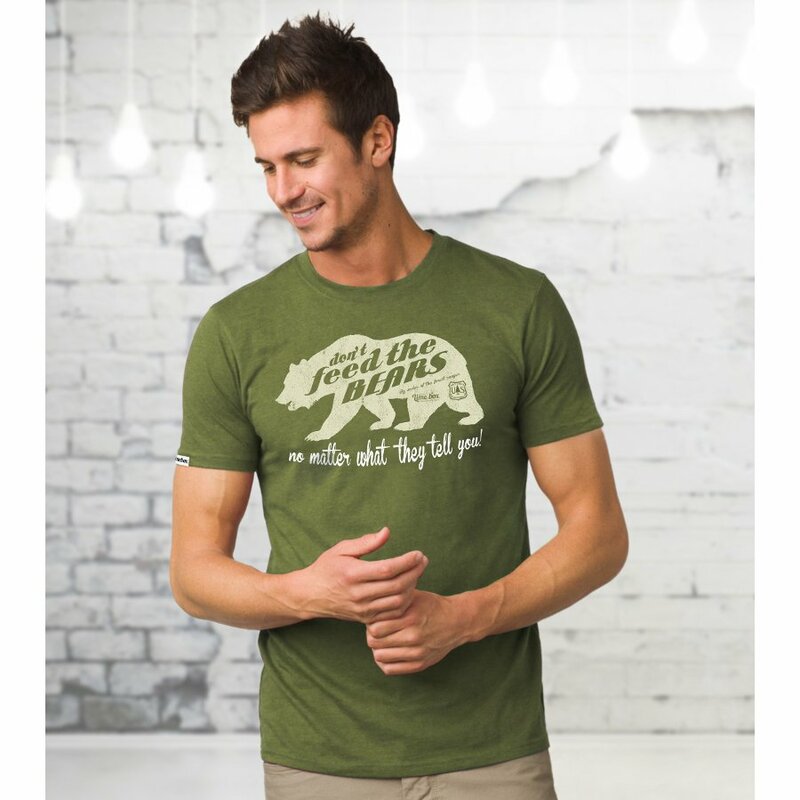 Ethically made with Fair Wear cotton, this graphic t-shirt features a mountain bear print, great for lovers of the outdoors. 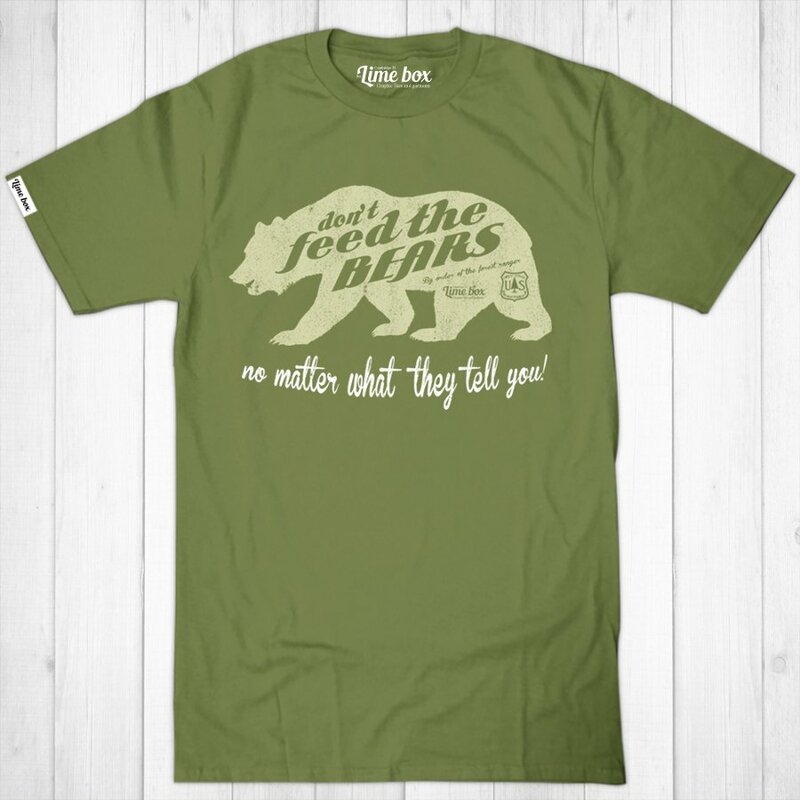 It is Oeko-tex certified and suitable for vegans, with a comfortable crew neck and made with soft cotton. 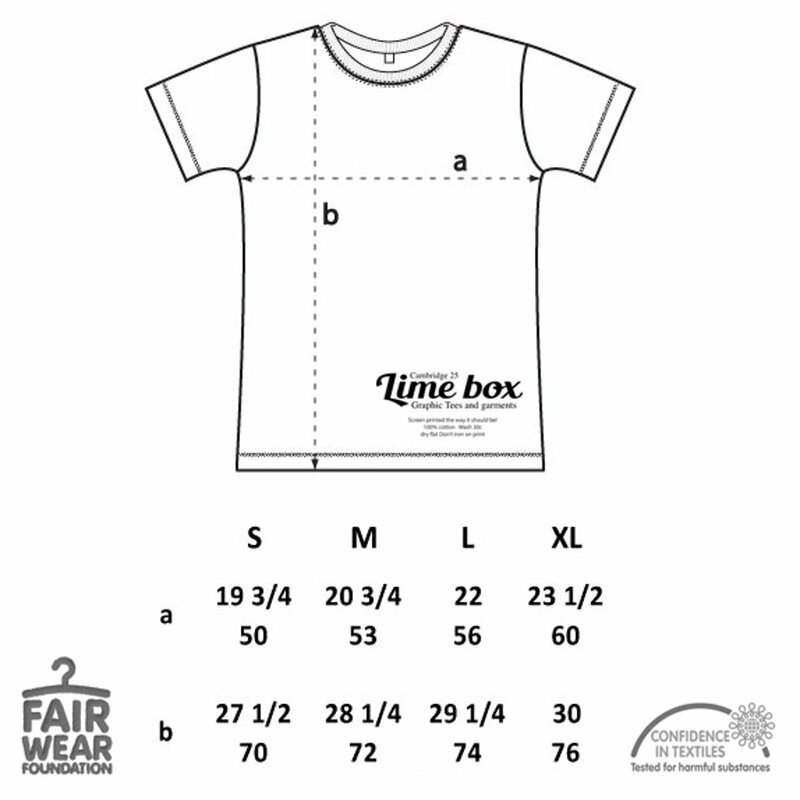 The Men's Don't Feed the Bears Fair Wear Cotton T-Shirt product ethics are indicated below. To learn more about these product ethics and to see related products, follow the links below. 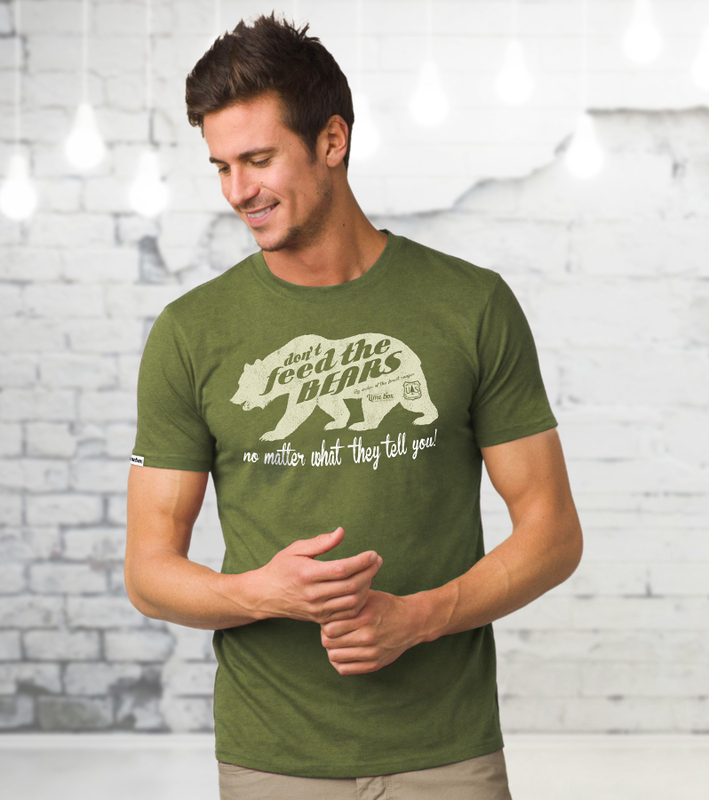 There are currently no questions to display about Men's Don't Feed the Bears Fair Wear Cotton T-Shirt.